The perfect wallet for single-handed contactless payments, no need to take your bank card out to make contactless payments. Smooth quick and easy. 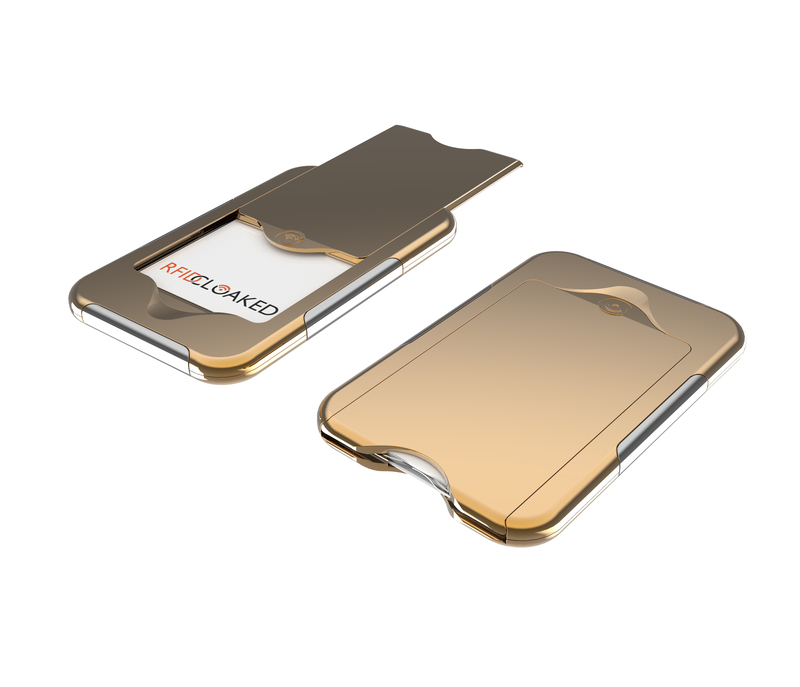 RFID/NFC/contactless data safe wallet using our already proven RFIDsecur™ material funded on Kickstarter, protects and blocks signals that would activate the chip in your card to gain access to your money. Payments using contactless cards can be taken without the owner being required to activate or authorise the payment. Our wallet has a core of RFIDsecur material that protects all RFID, contactless, ID cards and passes being read whilst inside unless the owner slides the card drawer forwards.